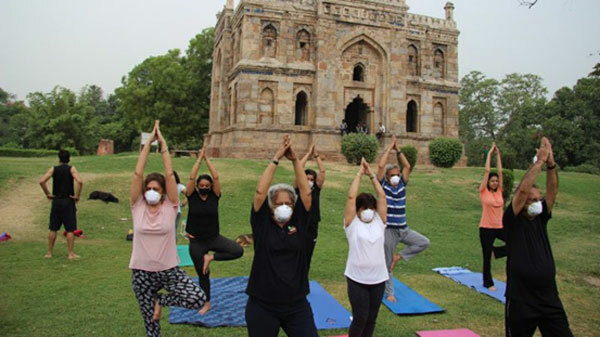 On International Yoga Day, citizens from Varanasi came out in their air pollution masks to do yoga as a symbolic gesture to demand their right to breathe clean air. Varanasi and Kanpur were among the 14 Indian cities that figured in a list of 20 most polluted cities in the world. Last December, the AQI in Varanasi rose 20 times above safe levels, worse than Delhi. High 24-hour average PM2.5 levels have been recorded across National Capital Region (NCR) between March and May, analysis of CPCB data shows. Experts say this proves that poor air quality is a year-round problem affecting the region, beyond winter episodes and individual weather events. India is set to reduce deadline for environmental clearances for power plants and coal mines to 170 days, from 600 days. Campaigners say construction and coal plants are major contributors to India’s toxic air. Centre has exempted public hearing for important sectors. This year environment ministry cleared 38% of total projects within 100 days, (compared with 16% a year ago). Europe’s new Sentinel-5P satellite, tracking air quality worldwide, captured worrying layers of formaldehyde over India. Formaldehyde is a colourless gas released by vegetation and a number of polluting activities such as burning wood. Together with nitrogen dioxide from fossil fuel and sunlight, it produces ground-level ozone, a severe respiratory irritant that can damage health. As Delhi baked at 44C on Sunday, Noida and Ghaziabad witnessed a spike in ozone at least four times in the past week. Ozone, a composite pollutant, is generated when polluting emissions react with sunlight. The Indian permissible limit for ozone levels is 100 Âµg/m3 over eight hours. China, Japan and S Korea pledged to fight air pollution together. China promised to reduce fine dust pollution amid S Korea’s growing concerns over trans-border pollution. The three will release the results next year of joint research on the long-range air pollutants in Northeast Asia. Extending war on air pollution to 2020, China will protect 25% of its land by the country’s new “ecological red line”, and keep it off-limits for development by 2020. China will increase forest coverage to over 23% of its total landmass. India is planning “world’s biggest” 100GW solar tender, linked with manufacturing, but no timetable yet. Power Minister recently said India will achieve 227GW by 2022, and exceed the 175GW renewable target. Experts say large scale renewable projects make economic sense (as they are much cheaper than coal), and would need investment of around $100 billion. 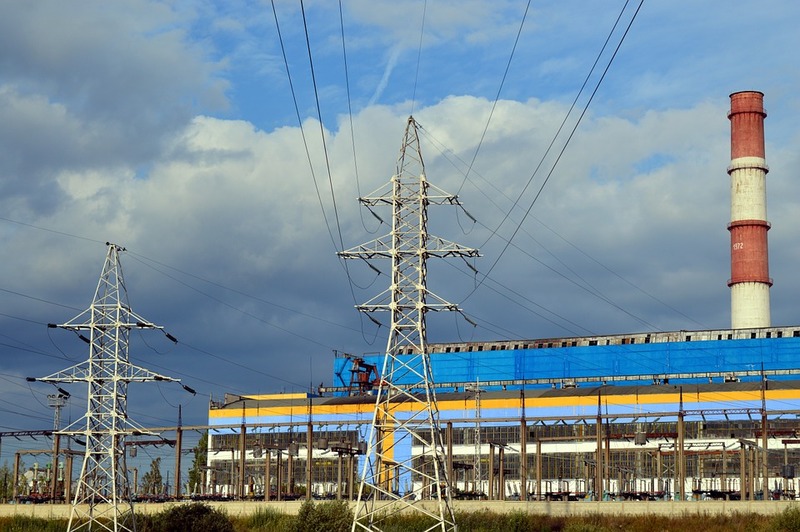 Six power giants, including Adani, have complained against new bidding rules raising maximum bidding limit from 750MW to 1800 MW (SECI) and 2000 MW (NTPC) in the upcoming auctions. The six claimed the high limits would give advantage to foreign bidders with deeper pockets, over local ones. Experts say, the resultant “investment deflation” will benefit the government and the consumers. The six want the bidding deadlines to be postponed. India’s utility solar capacity grew by a whopping 72% in 2017-18 (9.1GW vs. 5.5GW in 2016-17). 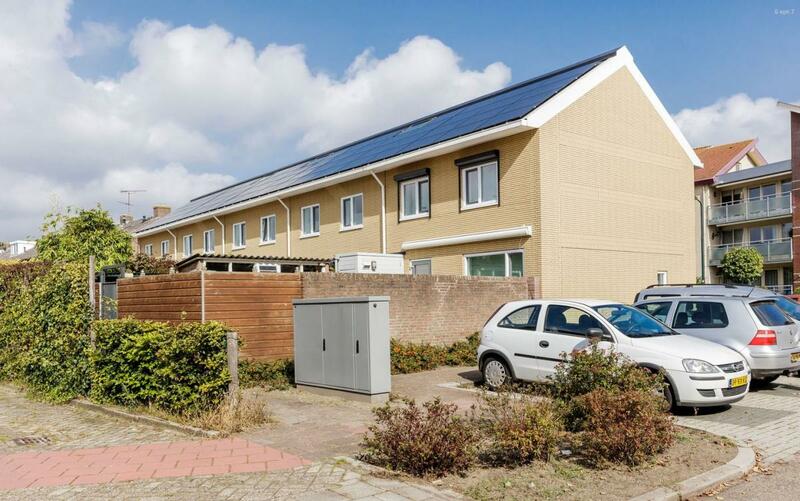 Total solar installation was at 10.4GW, including rooftop and off-grid. India’s cumulative solar capacity touched 24.4GW, “way short of 100GW target”. Coal added 4.6GW; and wind 1.7GW. Karnataka, with its solar exemptions, added the most (4.1GW): 46% of capacity installed in FY18. Adani, Renew, Acme were top developers. FY19 figures will be low, “because of a slowdown in tender activity” in late 2016, early 2017. Ahead of public hearing on proposed 70% safeguard duty on solar imports, developers said the duty may jeopardize India’s 100GW by 2022 target, impact 25 GW volume under progress and thousands will lose jobs. A public hearing on the duty by the recently created Directorate General of Trade Remedies (DGTR) has created confusion since the finance ministry panel last month dropped the duty plan. Solar imports rose nearly 20% in FY 2018 ($3.83 billion), compared to FY 2016-17 ($3.19 billion). To meet commissioning deadlines, developers installed over 3GW of solar PV capacity during Q4 of FY 2017-18. Indian solar exports ($141.41 million) rose 105%, compared to FY2016-17 ($69.11 million). To boost hybrid wind-solar power production, Gujarat announced solar plus wind hybrid power policy, allowing land optimization. Developers can set up solar project on land meant for wind project and vice versa; transmission lines meant for solar can also be used for wind farms. SECI issued “rare” 2.5 GW interstate transmission system-connected wind and solar tender. The “novel” idea: in case of over generation, the implementing agency will buy the excess power at PPA tariff. In a big boost to wind sector, Centre announced offshore wind target of 5GW by 2022 and 30 GW by 2030. 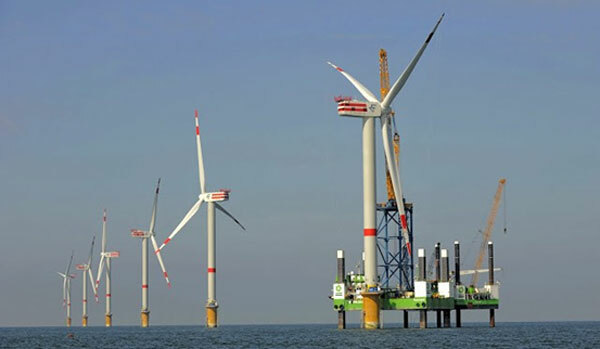 The recent Expressions of Interest (EoI) for the first 1 GW offshore wind project in India, “evoked keen response”, both global and Indian, government said. Meanwhile, in bad news for coal, rating agency CRISIL says India’s wind power tariffs are expected to remain below Rs3/kWh, 10% cheaper than the thermal power sector average, because of reduction in payment and offtake risks. A “generation clause” in recent power purchase agreements (PPAs) is providing relief to developers as it offers payment for generation rather than offtake. Campaigners say loan to NIIF, a financial intermediary, could be high risk, as it is waiting to invest in stalled projects. 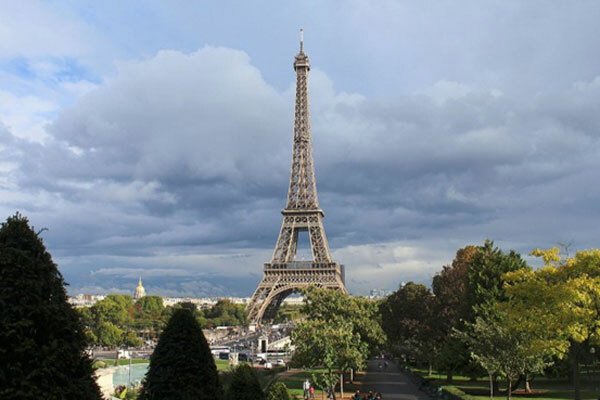 To date, the post-Paris bank has disbursed US$4.59 billion, of which US$990 million has been invested in five fossil-fuel projects. Experts say public banks backing unviable coal continue to jeopardize interest of shareholders. Based on its commissioned projects in 2017 (1GW), Sterling and Wilson was the top solar engineering procurement construction (EPC) developer (12% market share) in India in 2017 – a record year for solar. 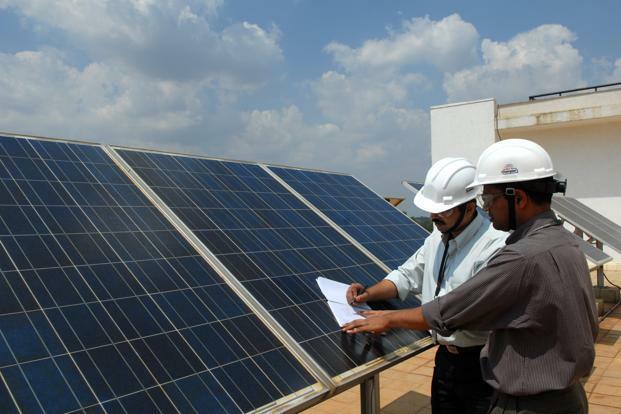 The firm has over 2 GW of commissioned solar projects in India. Recent BNEF study says batteries and renewables boom, will surge solar and wind power to “50% of world generation by 2050.” Coal will shrink to just 11%. Cheaper batteries will allow storage/discharge to meet shifts in demand and supply. Lithium-ion battery prices, down 80% per MWH since 2010, will continue to fall with the rise of EVs through the 2020s. European carmakers invested $25.3 billion in 2017-18 to manufacture electric vehicles in China, “seven times more than they invested in Europe”. Experts say this is because of China’s aggressive EV promotion, “requiring carmakers to manufacture EVs in its territory”. Campaigners say Europe does not have big zero emission vehicle plan, as it poses a threat to German auto industry. Elon Musk committed to cut down use of cobalt in Tesla batteries from 3% to zero. The mining of the rare earth material in DRC is rife with rights abuses and use of child labour. The London Metal Exchange price of the battery input jumped from under $30,000 per ton in 2016, to $86,750 now. VW has decided to double its EV factory capacity in China. The Foshan Plant produces around 300,000 vehicles per year for FAW-Volkswagen joint venture. China norms are pushing foreign carmakers to invest in EVs in the country. Volkswagen is the latest automaker to invest in solid-state batteries for electric cars. The German automaker will invest $100 million in QuantumScape, a solid-state battery startup from Stanford. Solid-state batteries are seen as the next step in energy storage, yet to be commercialized. In a massive push for solid-state batteries, Japan launched a public-private project to develop the technology: 23 companies, including Toyota, Nissan, Honda have signed up. Japan aims to reduce cost to $90 per kWh by 2030, and cut charging time to 10 minutes. 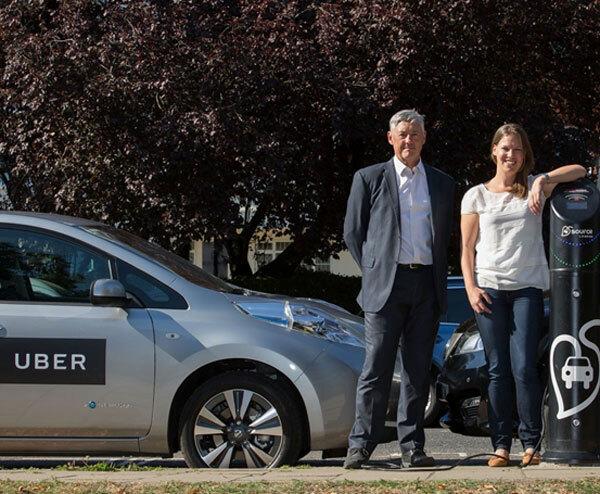 EV Champions – Uber’s new scheme in the US – will pay drivers higher rates if they drive an electric car. 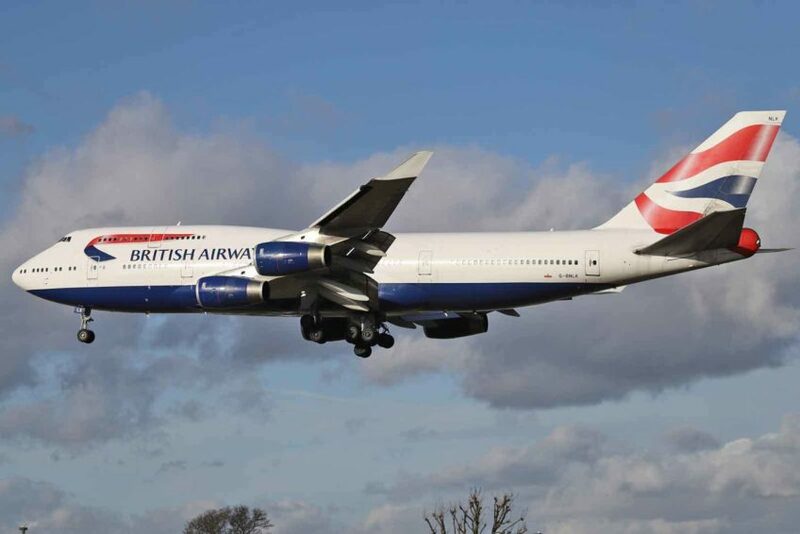 The pilot will run for a year in seven cities: Austin, Texas; Los Angeles, Sacramento, San Diego, and San Francisco, California; Montreal; and Seattle. Drivers will get extra dollar per EV ride. A new investigation has revealed that coal-fired thermal power received Rs. 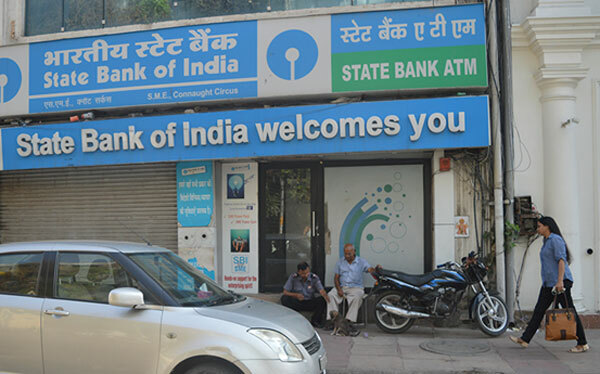 60,767cr (USD 9.35bn) in financing from India’s largest public sector banks (PSBs) in 2017. The figure is nearly three times their lending to renewable energy capacity addition – Rs. 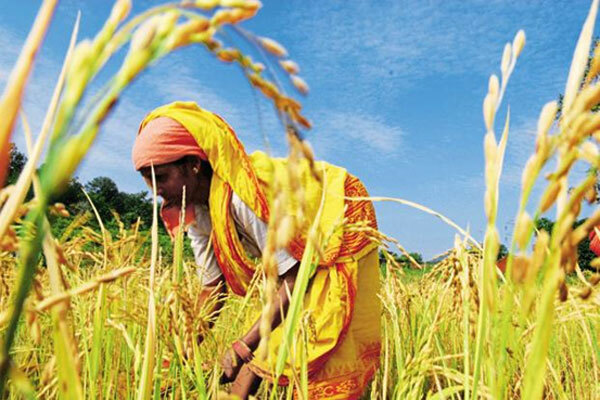 22,913cr (USD 3.5bn) – and heavily skewed towards thermal power projects in Chhattisgarh, Jharkhand and Uttar Pradesh. The former in fact attracted 10 times more financing for coal-fired power while the latter two received none for renewables. The revelation comes at a time when bad loans by PSBs to the power sector – dominated by coal-fired power – have ballooned to INR 1.74 trillion (approx. USD 26.7bn), nearly 75GW of stressed assets may face liquidation proceedings, 15.6GW of capacity is stranded in the absence of PPAs and the govt. admitting that India is facing a severe coal supply crisis. Reports suggest the country may even resort to importing coal from Indonesian Papua to keep (private) thermal power plants from shutting down. Back in the US nearly 40% of the country’s coal-fired power capacity has either shut down or is facing imminent shutdown, despite President Trump’s orders to revive the sector. Several US utilities have already publicly pledged to source electricity from renewables and natural gas powered plants because of their lower tariffs. Coal – as well as oil & natural gas – has also alienated the US Democratic National Committee, which has banned accepting any campaign contributions from political groups linked to fossil fuels. The World Bank is considering withdrawing support to the last coal-fired power plant on its books – the yet to be constructed 500MW Kosovo C plant in Kosovo – in continuation of its 2013 policy to support coal-fired power only under “rare circumstances”. World Bank had previously announced in 2015 that it will not support any upstream oil and natural gas projects after 2019, and rather aim to direct 28% of all its funding towards climate action by 2020. Meanwhile the UK’s Department for Work and Pensions (DWP) may soon allow pension fund trustees to divest the funds’ holdings in coal, oil and natural gas assets and re-invest in cleaner alternatives. This is despite the DWP asserting that profitable returns on investments will remain the key driver for trustees’ decisions – which could insulate them from pressure by members who are keen to steer the funds away from huge losses that may arise from an increasingly likely carbon bubble bust.